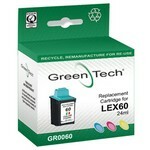 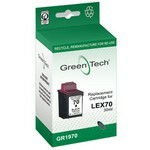 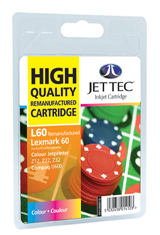 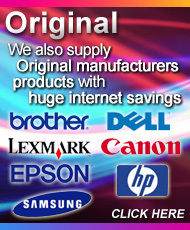 Lexmark 17G0060 remanufactured ink cartridges from Jet Tec - FREE UK DELIVERY! 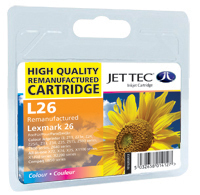 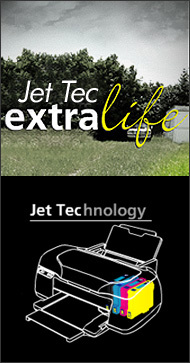 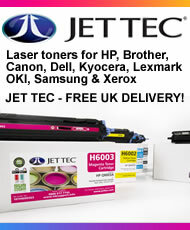 Lexmark 17G0050 remanufactured ink cartridges from Jet Tec - FREE UK DELIVERY! 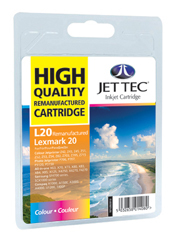 Lexmark 10N0026 remanufactured ink cartridges from Jet Tec - FREE UK DELIVERY! 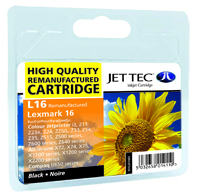 Lexmark 15M0120 remanufactured ink cartridges from Jet Tec - FREE UK DELIVERY! Lexmark 10N0016 remanufactured ink cartridges from Jet Tec - FREE UK DELIVERY!